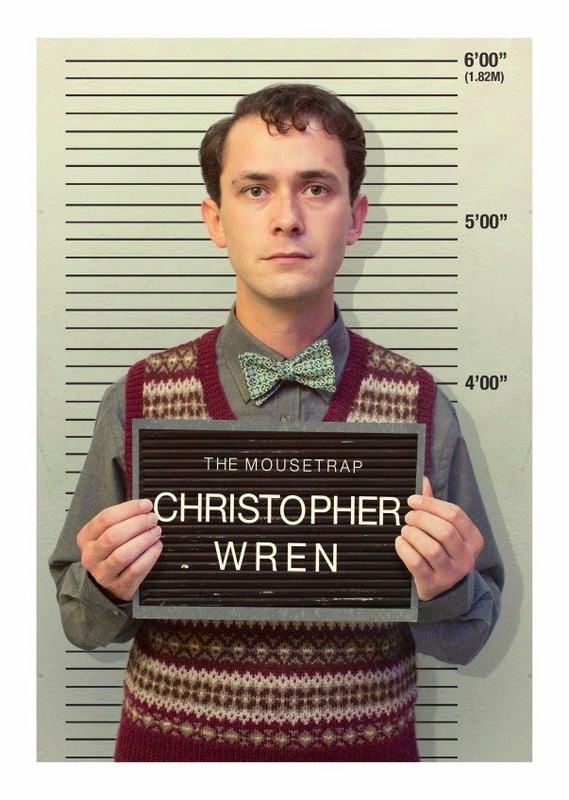 Mystery of The Mousetrap - Whodunnit? 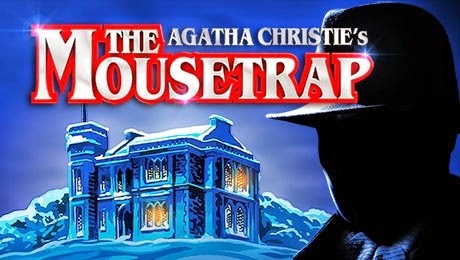 Agatha Christie’s The Mousetrap has been enthralling audiences as the world’s longest running stage production at its London home for more than 55 years. This magical mystery makes a welcome return to the Theatre Royal Glasgow on Monday 15 September for one week only. 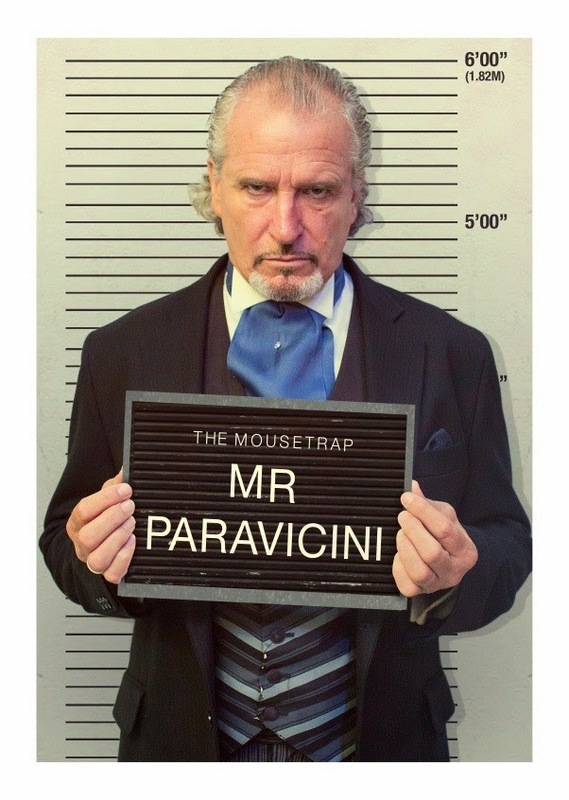 With eight guests snowed in to Monkswell Manor and a suspicious murder to solve, we have an exclusive sneaky peek at the potential suspects for this fantastic evening of intrigue. 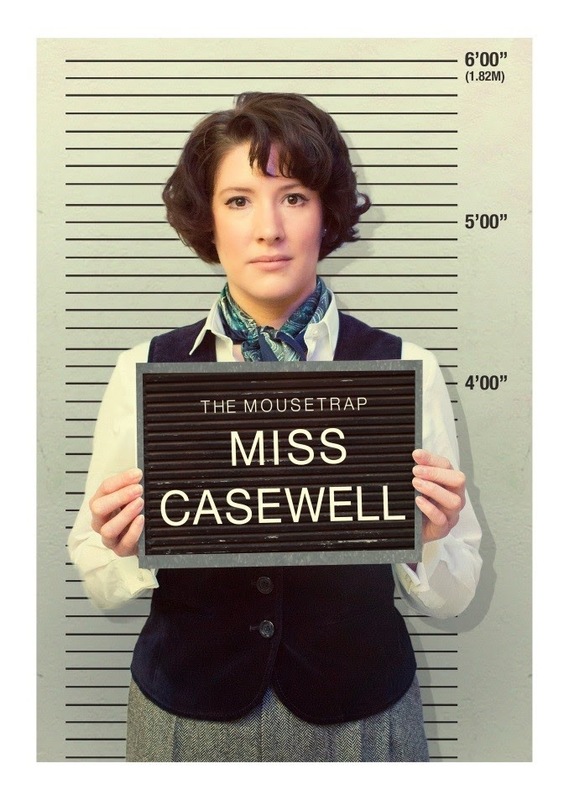 So, prepare to meet the guilty, or innocent, suspects and prepare for a night of unexpected twists! 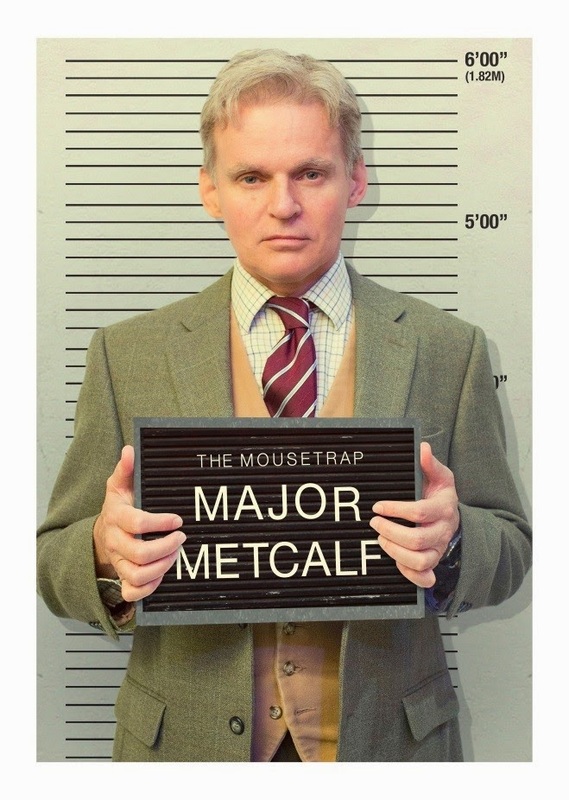 MAJOR METCALF (Christopher Gilling): I knew something was afoot when I realised the telephone wasn’t working; I was stationed in Edinburgh at the time of the Longridge Farm Case - you should ask Mrs Boyle if she knows anything more about that one. 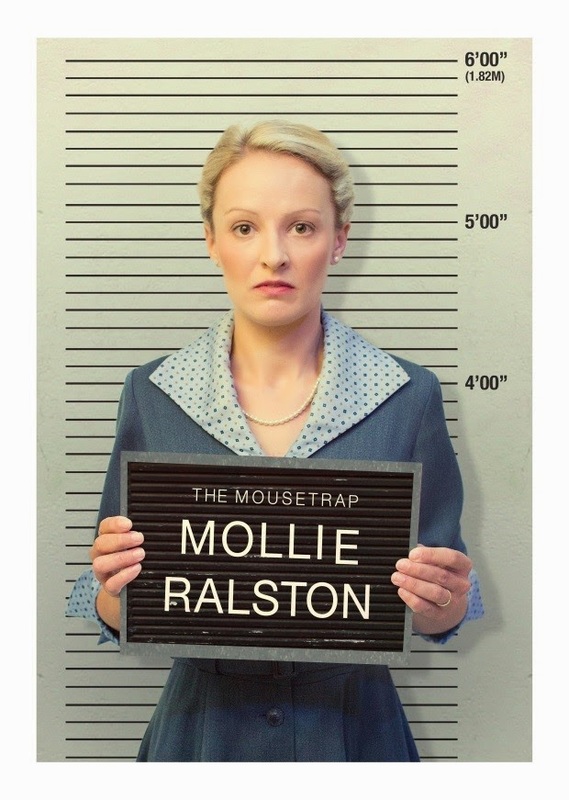 MOLLIE RALSTON (Helen Clapp): I inherited Monkswell Manor from my aunt, and rather than sell the beautiful house, I decided to turn it into a guest house. On a horrid, snowy night someone was killed – I didn’t hear anything; I was in the kitchen preparing vegetables with the wireless on. 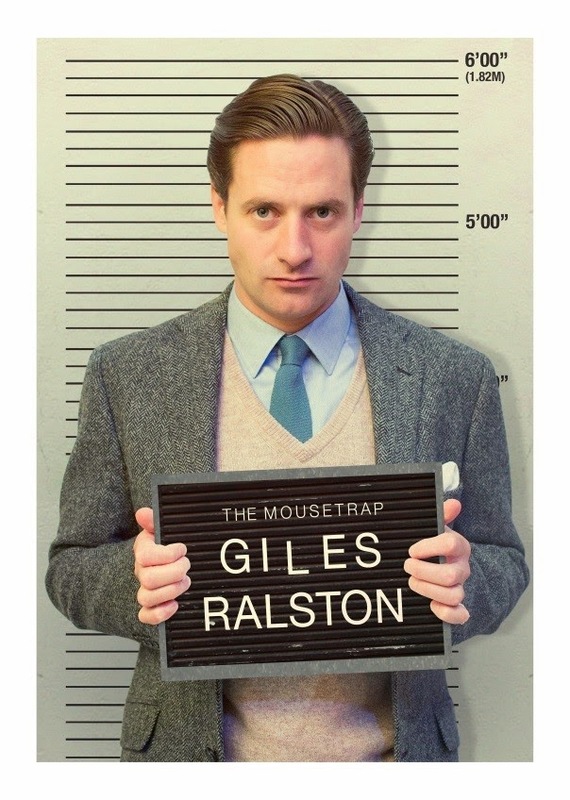 Maybe I would have been concentrating more if I hadn’t discovered that Giles had been lying about going to London earlier in the week. What else could he be lying about? 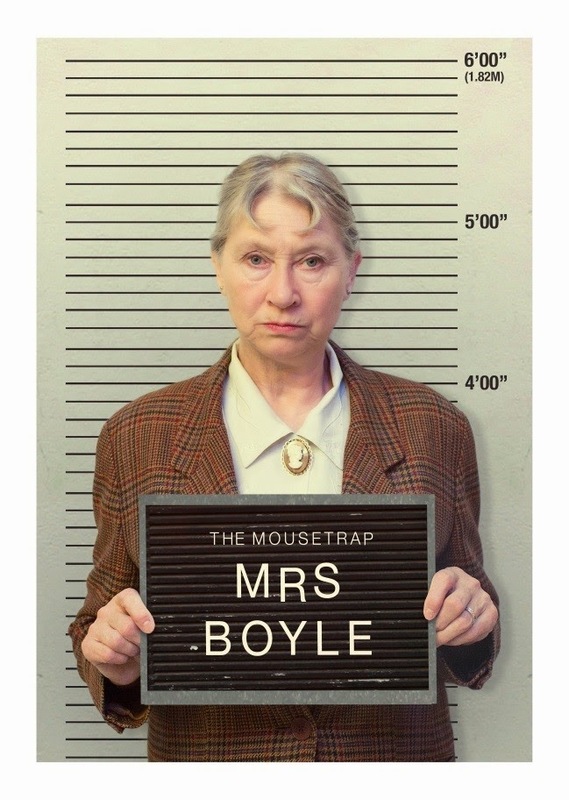 MRS BOYLE (Anne Kavanagh): I told you that Christopher Wren’s credentials should have been checked when he booked in to the guesthouse; he looks like he’s escaped from a lunatic asylum! Now it’s too late. Now you've met them, do you think you know whodunnit? Are you sure? 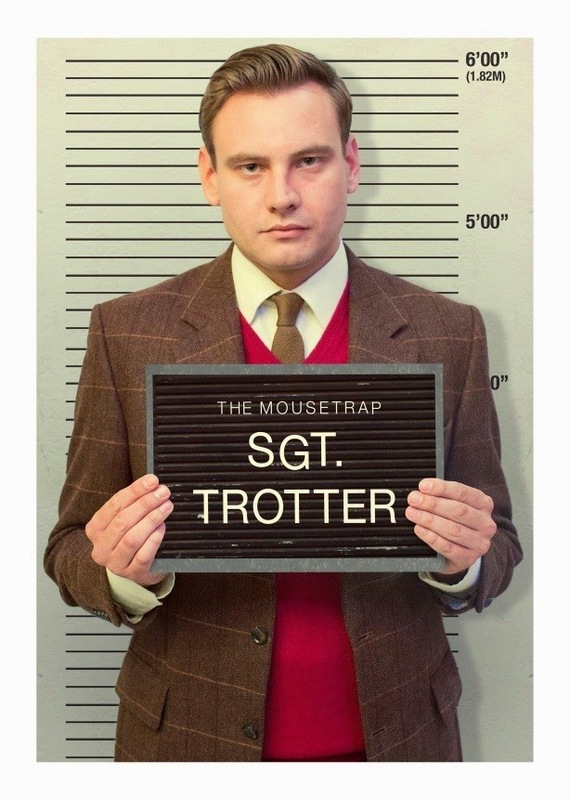 The 60th Anniversary – and first ever- UK tour of this beloved murder mystery has now been seen by over 600,000 people across more than 600 performances, breaking box office records in many of its venues. Find out why this classic play has kept audiences guessing for decades at the Theatre Royal this September. Tickets are on sale now.